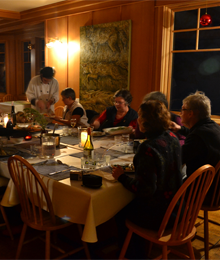 Thinking the Callaghan Country experience is something you want to share with your friends? family? activity group? or club?..... Great idea! Callaghan Country delivers the perfect venue for countless social groups or families who come together every year to celebrate or re-unite. 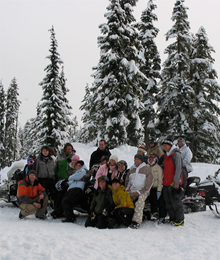 The remoteness of Callaghan Country Lodge allows not only for awesome adventure, but also genuine social interaction. With no distractions of errands, cell phones, TV, or commercial bombardment of any kind, our guests have a unique opportunity to reconnect with the simple pleasures of truly enjoying each other’s company. There really is nothing better after a full day of recreation and fresh mountain air than kicking back in the Lodge’s fireside lounge and reminiscing with your closest friends. No matter what the purpose of your gathering we are “all about” creating lasting memories and bringing people together. 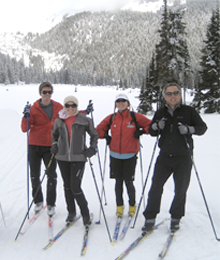 Contact our Group Sales Coordinator, to discuss how you can organize a social trip to Callaghan Country Lodge. Our rustic sauna if the perfect place to relax at the end of a long day in winter elements. 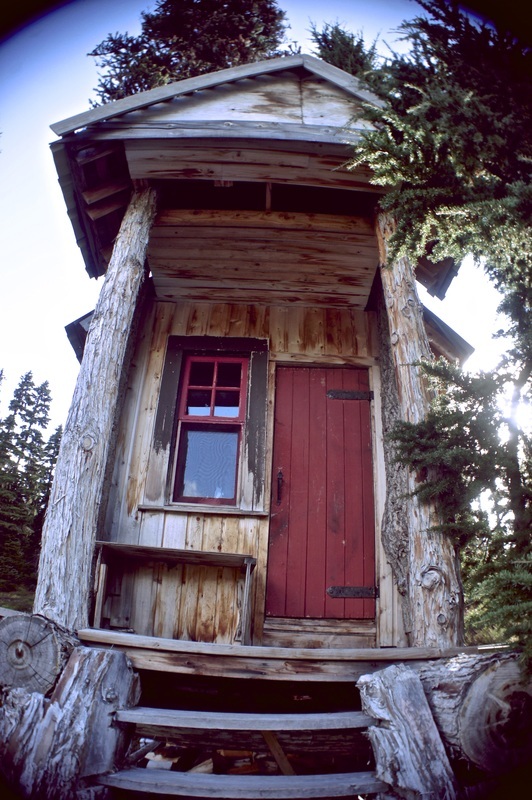 The sauna is unique being built as a tree fort to accommodate large annual snow packs. 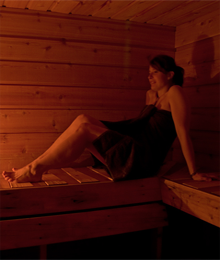 The sauna is typically started daily by staff however it is self run by users.